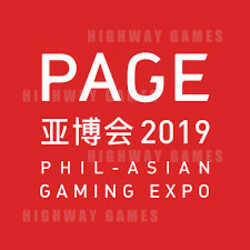 The Phil-Asian Gaming Expo (PAGE) 2019 is dedicated to building a trustworthy, fair and transparent platform for the industry. This government supported event includes trade shows, conferences, an opening ceremony and awards. It is estimated that 200 exhibitors and 30,000 professionals will attend, and the show is set to have an area size of 15,000 square metres. PAGE is the first gaming industry trade show that is supported by Pagcor, and aims to become the hub of Asia's entertainment industry. It is a one-stop learning centre where visitors will have the opportunity to make new connections, expand their networks, and find new trending products and solutions for their businesses.